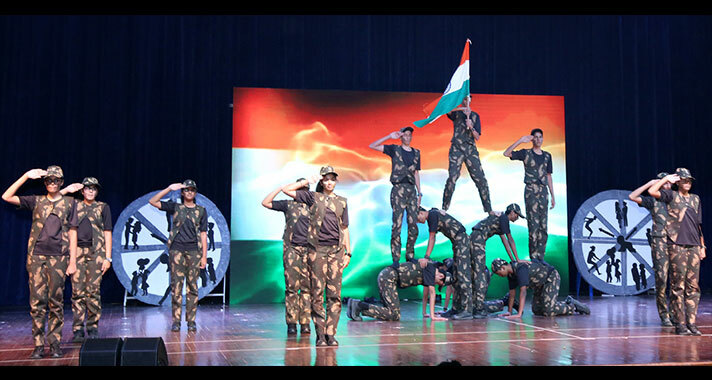 The annual event of NPS HSR- ‘Sanskriti -2017’ held on 22 Dec 2017 spanned over morning and noon with two shows for the audience. 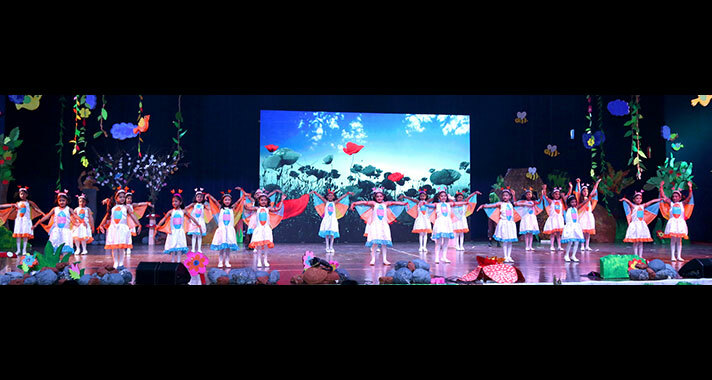 The morning show by the students of primary school chronicled the tales of Fairnia, a fictitious land inspired by Narnia. 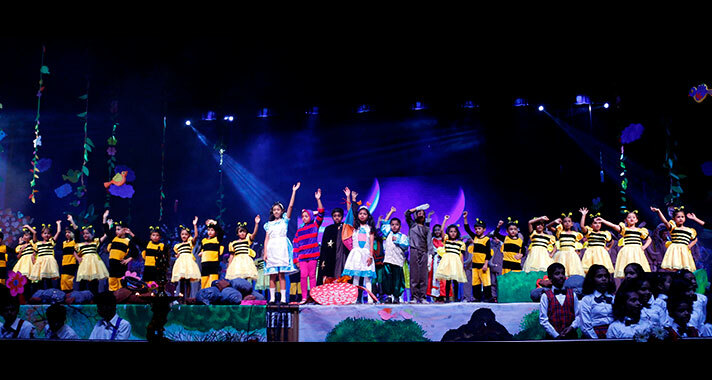 It journeyed across the tales of Alice, Snow White and the seven dwarfs, Robin hood and the Jungle Book. The land of fantasy and fiction left the audience spell bound. 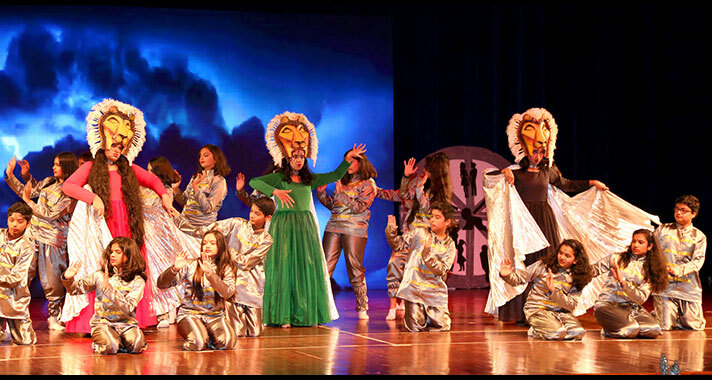 The noon show by the secondary school students began with a depiction of senility and old-age and moved on to explore other phases of life including adulthood, youth, adolescence and childhood. 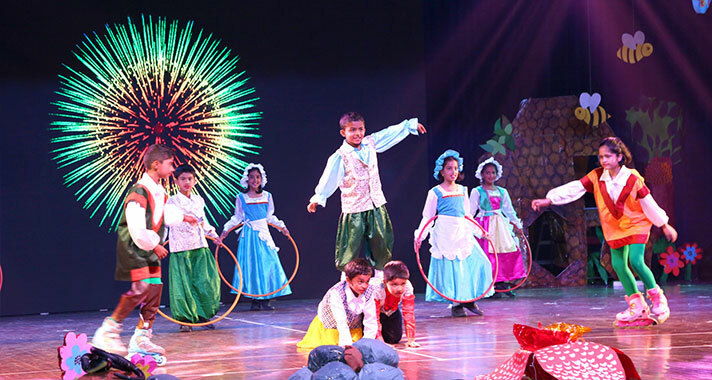 Through their synergized musical and dance performances, the students brought out the essence of life. On display were the dominant emotions, complexities and joys of each phase of live. At the heart of all the performances was a poignant message- ‘carpe diem- seize the day’. 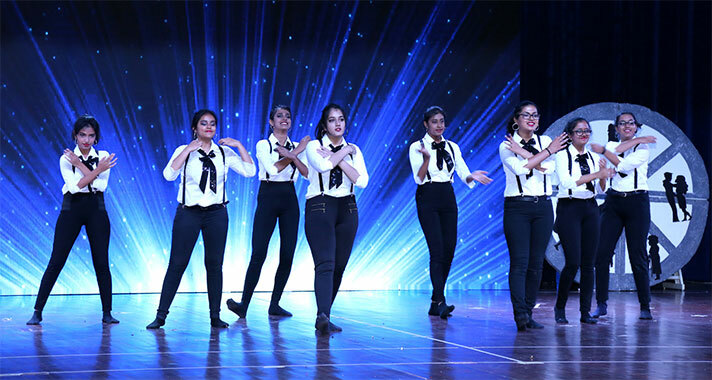 The Director Dr. Bindu Hari in her address lauded the students and the teachers for their creativity, talent and collaborative efforts. The principal Ms. Shefali Tyagi acknowledged and placed on record behind the scene efforts of teachers and students. 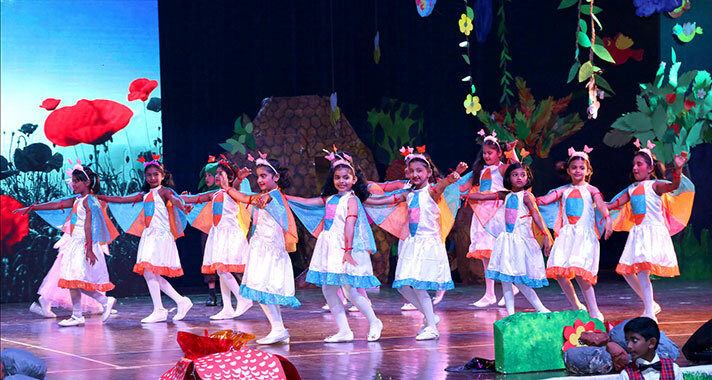 The show ended on a powerful note urging everyone to rise above trivialities and live life like we dance.